Select and download any of our Wireless Traveler pdf brochures for your clients traveling abroad. Send us an email with a jpeg of your logo if you would like a customized flyer. Pocket Wifi for only $129.99 (reg. $139.99) until the end of April 2016. All orders come with 8 hours FREE Wifi Calling. Contact Wireless Traveler to learn more about our gifting programs for your clients. Whether a pocket Wifi for a VIP client or a Wireless Traveler WiFi app, just $20 gives up to 16 hours of calling back home to any of your clients, to show your appreciation. 1-866-700-3883 or email support@wirelesstraveler.com. 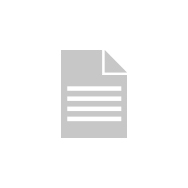 Need a customized program for your groups of 10 or more? We can create group pricing and customized flyers for your upcoming trip for Pocket Wifis, SIM cards, rental phones and Wifi calling apps. 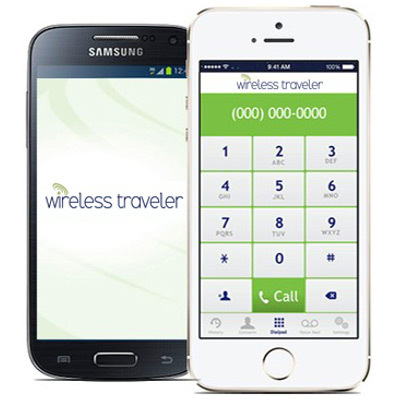 Contact us now to discuss 1-866-700-3883 or via email support@wirelesstraveler.com.